Future Decoded is a conference held annually by Microsoft for their business and technical community. The purpose of Future Decoded is to inform attendees about current and emerging trends at the cross over of business and technology. 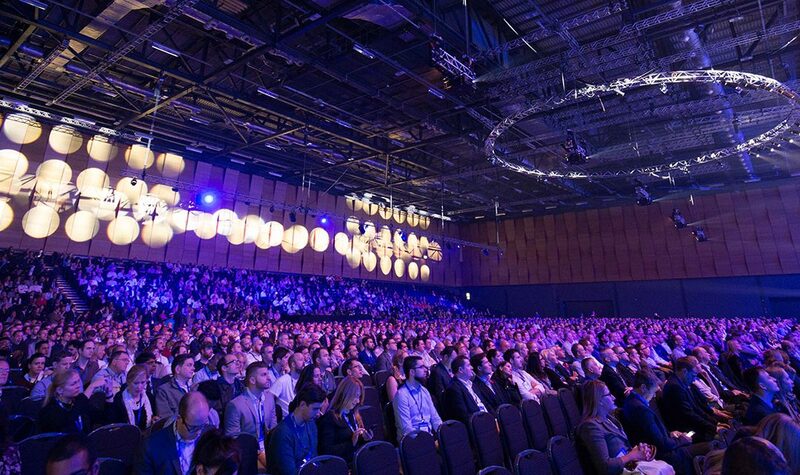 At Future Decoded, 10,000 people attend to hear from Microsoft leaders and industry experts, get hands on with technology and network with peers. There will be over 100 sessions and 4 distinct knowledge tracks running across two days. AddIn365 have been asked by Microsoft to lead an Office 365 session on how to ‘Create the Modern Workplace with Business Apps Powered by SharePoint Framework and the Microsoft Graph.’ The SharePoint Framework is the modern page and part model that enables client-side development for building SharePoint experiences. It facilitates easy integration with the SharePoint data, and provides support for open source tooling development. Microsoft Graph is the easiest way to integrate with user’s data and build smarter and contextual aware applications that leverage the power of Microsoft Office, Microsoft Azure, and Windows. Full session details can be read here. AddIn365’s invitation follows their extensive use of both the SharePoint Framework and Microsoft Graph as part of the AddIn Intranet and AddIn Work Hub products since their release in November 2015.